Saigon to the Mekong Delta: Mekong Delta is also known as Vietnam's 'rice basket’-- a fertile area spreading nearly 50,000 sq km. Here the mighty Mekong river ends by splitting itself into nine major tributaries. The Vietnamese name these nine tributaries “Nine Dragons.” Here’s our schedule that is designed to help you experience local daily activities along the Mekong. Private Car & English or French speaking tour guide. Island tour (Unicorn, Turtle Islands). 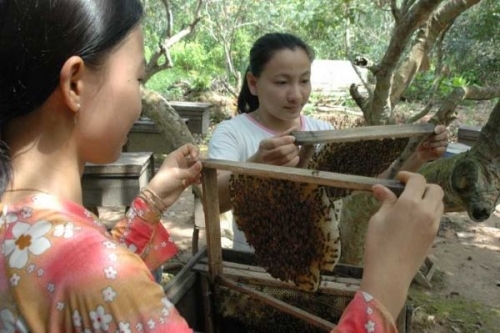 Tropical fruits garden + bee farm + coconut candy workshop and small cannal. 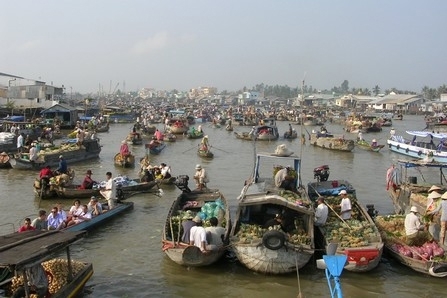 The biggest Cai Rang floating market. In the morning:private car/Van pick you up at your hotel and travel to My Tho, start Mekong Delta Island 1 Day Tour ( My Tho - Ben Tre). We end our sightseeing trip. 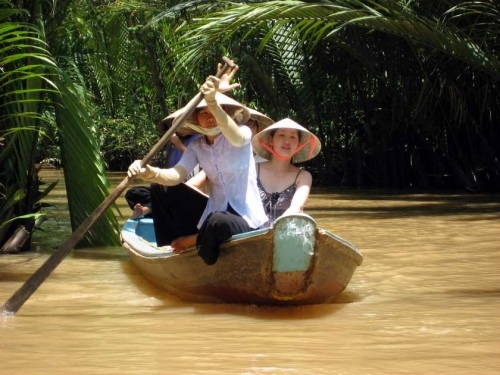 you will return to My Tho by motorized boat and then travel to Can Tho. Overnight in Can Tho. We end our sightseeing trip at downtown Can Tho. On the way back to Ho Chi Minh by private car, we'll have a stop at an interesting point to rest and also have photographs. 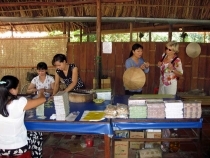 Private car or van, English/French speaking tour guide, boat trips, two lunches, one dinner and one breakfast at hotel in Can Tho, fruit, honey tea, entrance fees, accommodation in Can Tho, bottled water. 1. Print your voucher; locate the voucher in your travel confirmation e-mail or in "show ticket" link on the site and show the voucher to guide. 3. 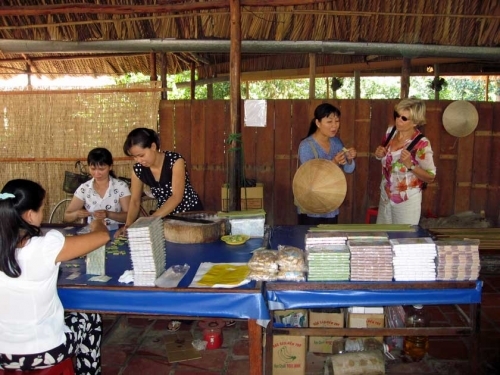 Please bring your passport for check-in hotel in Can Tho (Mekong Delta). 4. Please note that you will request English or French speaking tour guide.